Did you find many times it is difficult to find a pen to write down a phone number, an address or an email address when you were talking on the phone? 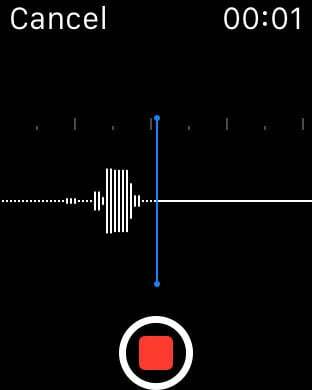 Or sometimes you found it is really hard to record an exciting idea by opening your cell phone when you were carrying bags either walking or shopping. There are so many such cases in our day to day life. 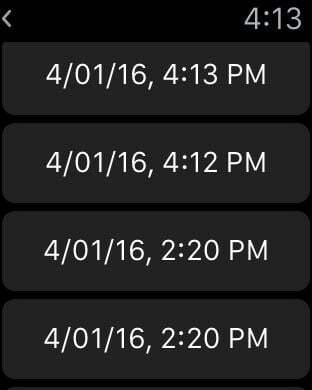 Now with the help of this app on Apple Watch, we provide you an extremely handy solution. 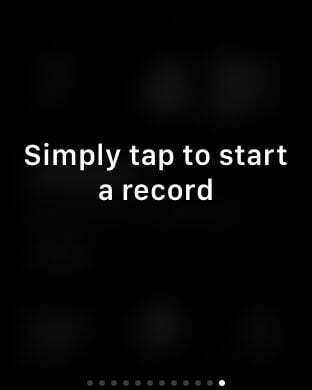 You will be able to use either the watch or the iPhone to quickly record any important information you need. 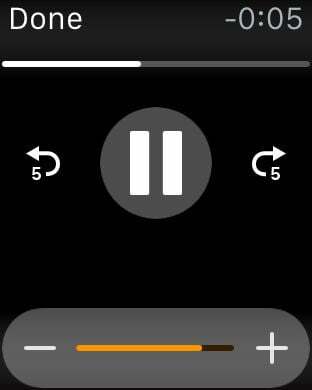 Then these records will be seamlessly synchronized between the watch and the iPhone. 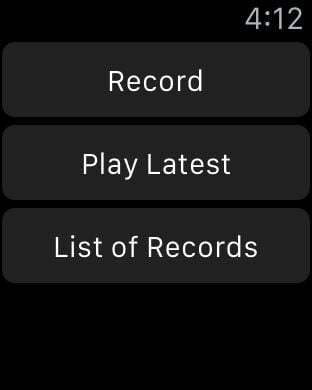 Later you can choose to play back these records on either the watch or the iPhone. When we designed this app, we wanted our users to save time to achieve what they want to do exactly, not like many over engineered apps on the market. So we eliminated all unnecessary steps and simplified the user interface. The result is you can enjoy the features of the app without being bothered by any distraction dialog, message, or notification.